Hilary Grossman lives on Long Island and is the CFO of a beverage alcohol importer by day and writer by night. She loves finding humor in everyday life and has an unhealthy addiction to denim and shoes. 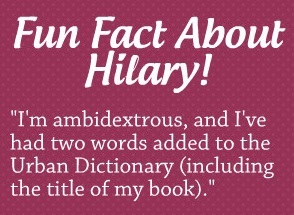 Hilary once dated a guy who was such a commitment-phobe that she was inspired to write a book about their relationship. The result? Her first novel, Dangled Carat. 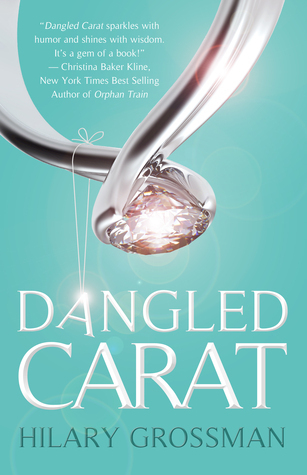 For a chance to win a copy of Dangled Carat, visit Hilary’s Facebook page, or click here to join the Reader Appreciation Author Hop.